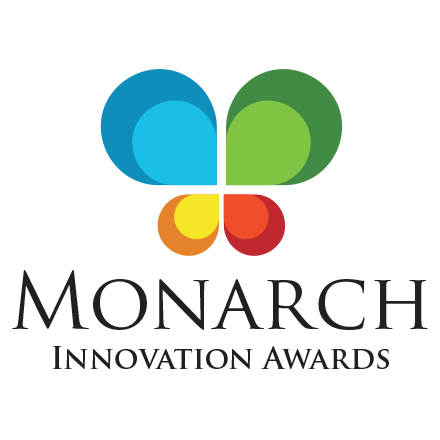 The Monarch Innovation Awards (www.monarchinnovationawards.com) are unique and coveted because an independent jury evaluates the submissions. The judges quantitatively score each submission based on uniqueness, stickiness, dependability, ease of use and value. This year, three awards were given in the categories of Overall Most Innovative Award, Innovative Product and Innovative Industry Partner. Not all organizations that submitted a nomination received an award. Overall Most Innovative Award: Citibank: CitiDirect BE Mobile CitiDirect BE Mobile is a mobile browser-based application that allows secure corporate banking transactions to be made through mobile with a focus on process innovation, user experience innovation and global reach. It provides clients with mobile access to CitiDirect which is Citi Transaction Services' flagship corporate banking platform. It was recently announced that CitiDirect BE Mobile, now available in 80 countries, has processed over $1 billion in total transaction value in just its first six months of operations. John O'Connor, Partner & Co-Founder of Praxis Advisors explains "I found the CitiDirect BE Mobile product to be very innovative as it allows clients to securely access accounts anywhere, anytime, it is multilingual and accounts for real time data." Innovative Product Award: JPMorgan Chase: Jot from Ink from Chase Jot is a free mobile app and on-line tool available to Ink customers that offers a variety of tools including: the ability to receive text alerts within seconds of making an Ink card purchase, tag specified purchases to customized categories, view all transactions on an account and monitor employee spending, including changing employee spending limits while on-the-go. Rob Berini, Director of Deloitte Consulting's Technology Strategy and Architecture said "Chase's Ink Jot ¦ acknowledges that those clients are less likely to be tethered to a desk, but are on-the-go and require solutions that allow them to be on top of their business wherever they are." Innovative Industry Partner: MineralTree, Inc: Secure Payments Platform Secure Payments Platform offers a secure and simple payments solution for small and medium sized businesses. Businesses in the revenue range of $500,000 to $50M annually are caught between online bill pay solutions (which are too simplistic to meet their payment needs), and corporate treasury solutions (which are far too expensive and complex). Further, their relatively high payment volume and lack of effective payment controls exposes them to the increasing incidences of fraud and online account takeover. As Nick Miller,President of Clarity Advantage Corporationexplains "I applaud MineralTree for hitting the bases business owners care about -- sophisticated fraud prevention with simple start up, simple set up, simple payment management, simple approval and decision-making in real time from anywhere in the country." The Monarch Innovation Award winners will be recognized at Barlow Research's 2012 Annual Client Conference, held in Atlanta, GA on April 24th and 25th, 2012. 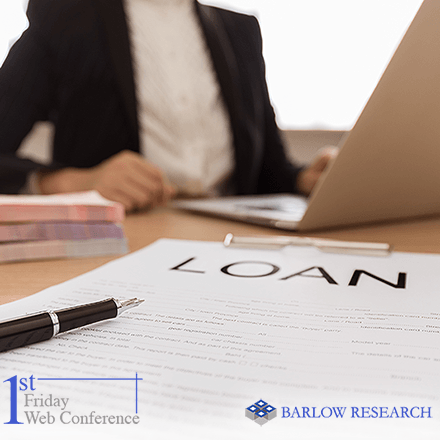 Registration information and featured speakers can be found at http://clientconference.barlowresearch.com/. 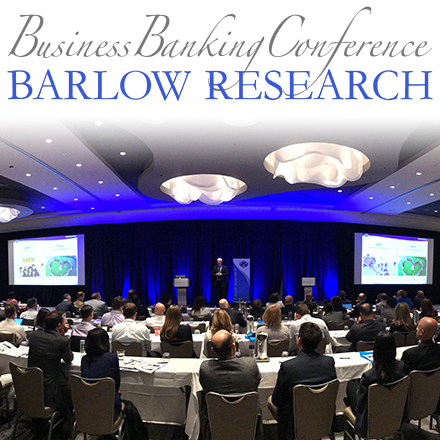 About Barlow Research Associates, Inc. (BRAI): Barlow Research Associates, Inc. was founded in 1980 to provide research and consulting services to the banking industry in the U.S. and overseas. BRAI specializes in custom research, strategic consulting and syndicated research programs in small business, middle market and Internet banking.